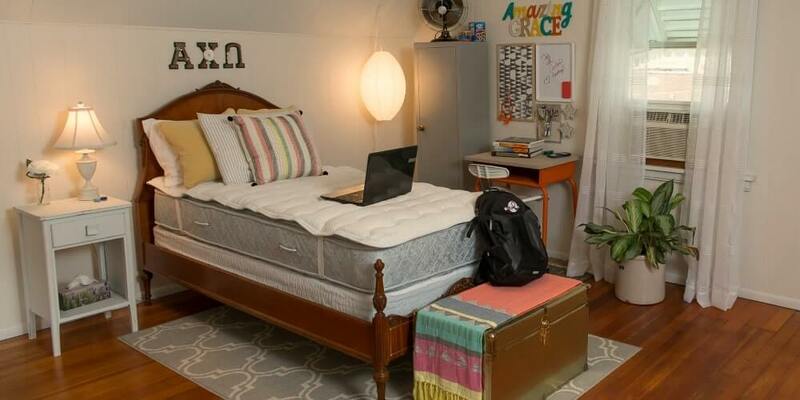 If you plan to get any shut-eye while living away at school, there’s a good chance you’ll need a dorm mattress topper. College mattresses are nothing but stiff slabs of foam filled with germs from the last three students who slept on them, so it’s not easy to get the rest you need OR stay healthy while lying directly on the dorm bed. We have a solution for improving your comfort so you can sleep soundly during your college years, so keep reading to find out the details! Yes, we know you’re super busy all semester. You have classes, homework, a job, and a social life, so who has time to sleep? The thing is that if you don’t make time to rest your mind and body, your grades will definitely start to slip. Research actually shows that losing just one hour of sleep per night can lower your GPA. In fact, 72% of college students have admitted to getting bad grades after not sleeping enough. Further, a recent study shows that college students don’t sleep well are more likely to get worse grades than those who get sufficient sleep. But while it’s your responsibility to make time to sleep, there’s not much you can do to get comfortable in your dorm bed. Whether you make yourself get to bed early or you pencil in a nap, your lumpy, hard mattress will prevent your from sleeping well. That’s where DormTopper comes in! As the best college mattress topper, DormTopper is built to last and provides ultimate comfort while protecting you from icky bacteria. The silky bamboo quilted cover is super soft and antibacterial. And if you sweat a little while you sleep, it absorbs moisture. A breathable layer of pure New Zealand wool also wicks away moisture, and since wool is hypo-allergenic, mold, and odor-resistant, you won’t have to worry about having breathing problems all night — or stinking up your dorm room. A dense, cushiony layer of gel-infused cooling foam makes you feel so comfy you’ll almost forget you’re not at home. Straps on each corner keep the twin XL mattress topper from sliding off of your bed, so you never have to come in contact with your nasty mattress. With better sleep and peace of mind night after night, you’ll make it through this year and each year after with amazing grades that will help get you where you want to go in life! 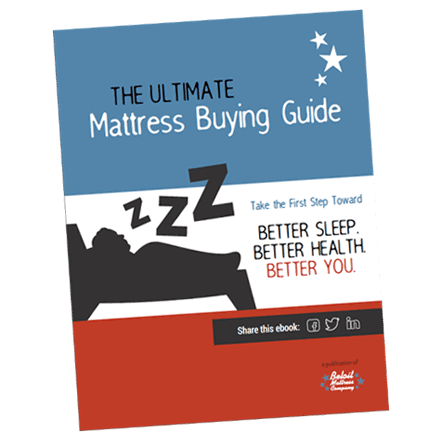 The Best College Mattress Topper Is Just a Click Away! As if our handmade dorm mattress topper wasn’t already great enough, it’s priced perfectly to fit in a college kid’s budget. For just $119 you can have a comfy, clean dorm mattress topper delivered straight to you, so order yours online now to start getting the rest you need to do your best!